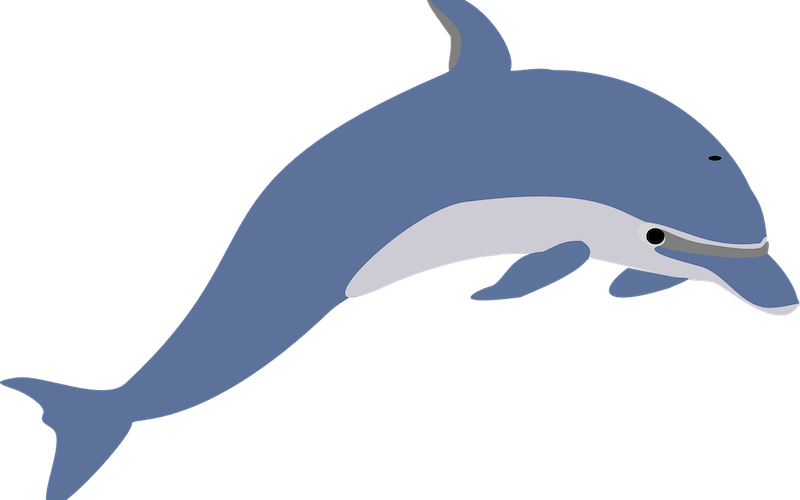 Dolphin Facts for Kids wiith easy explanations about dolphin top facts and information. Killer Whales are the largest dolphins, but they have very special characteristics. Learn the top Killer Whale facts. Killer Whale Facts Killer whales (Orcas) are fascinating creatures that attract a great deal of attention from marine biologists, as well as the general public. Bottlenose Dolphins are the best known species of dolphins. They are popular as they have apperead in most films, tv series and aquatic shows. The top facts about bottlenose dolphins.